Need a great quilt in a short period of time? 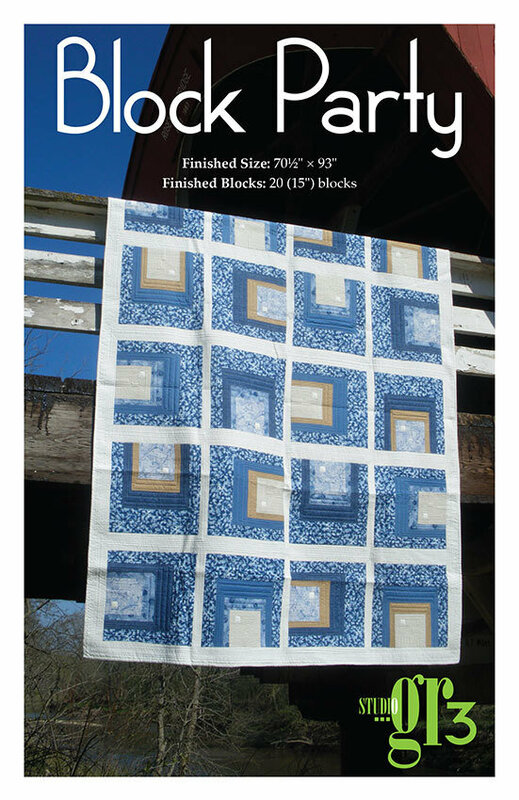 The 15-inch blocks in this quilt go together quickly to make this twin-size quilt. Gradations of color and pattern are the key to success with this simple quilt design. 70-1/2" x 93" finished size.